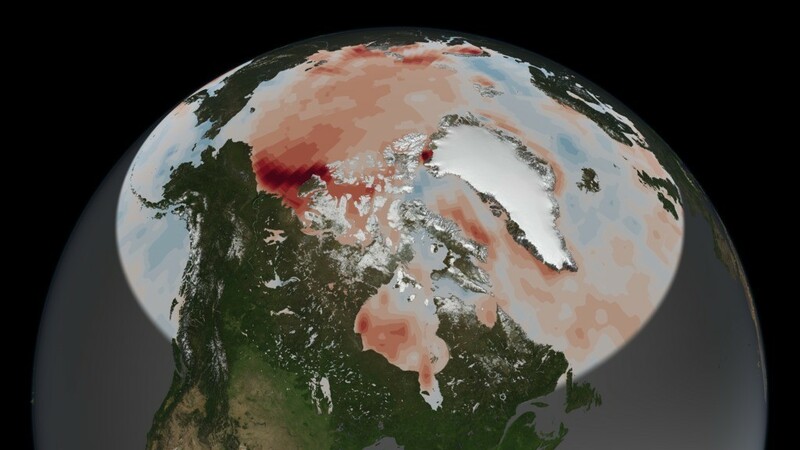 The data is irrefutable and sobering: climate change is very real and it is happening now. 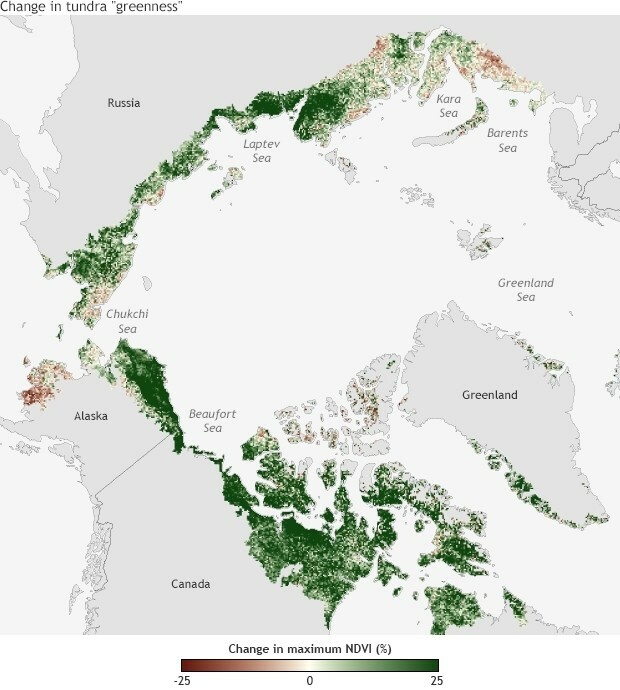 Nowhere is change more evident than the Arctic, where the warming has been taking place more quickly than on the rest of the planet. Still faced with scepticism, how are scientists driving home the message? 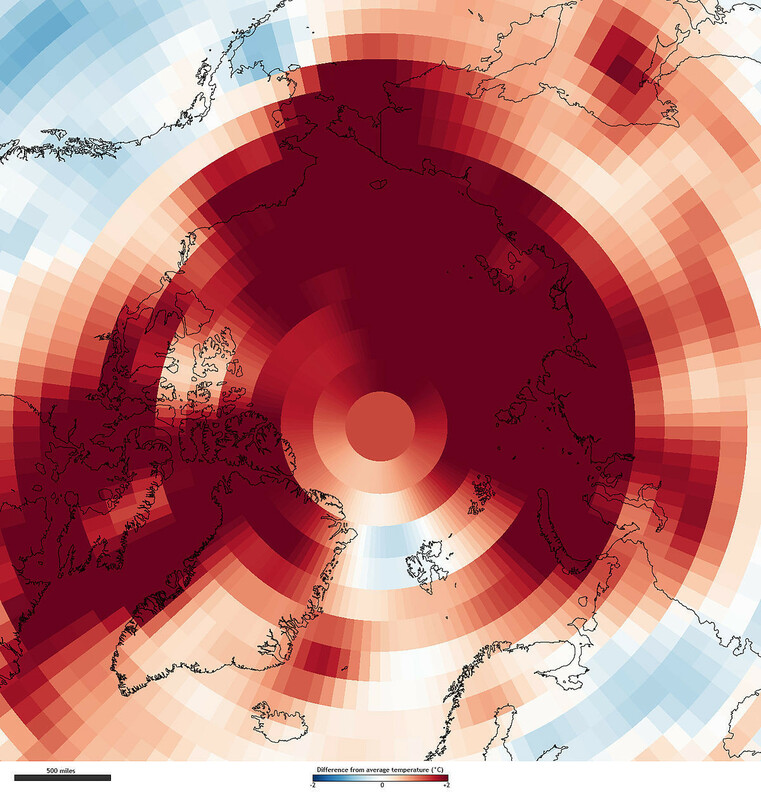 Visualising and mapping the data is an effective way to show the impact of climate change around the North Pole. 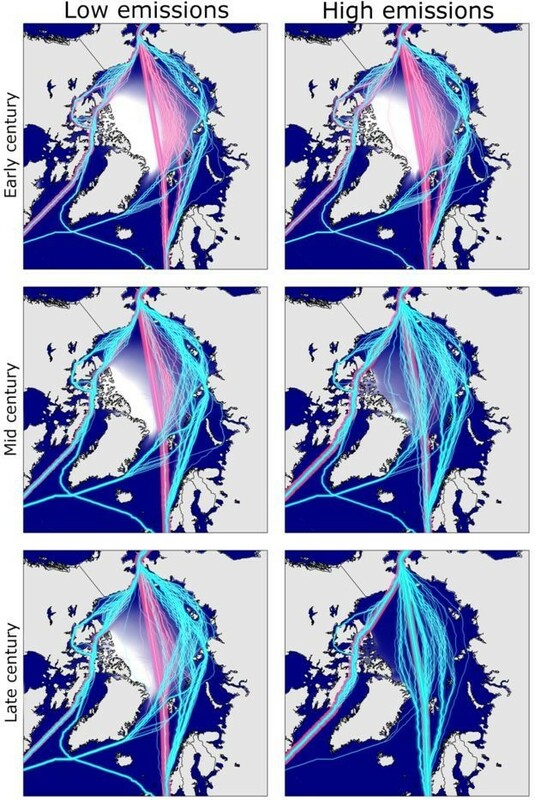 These are 11 ways to see how the Arctic is changing. 4. 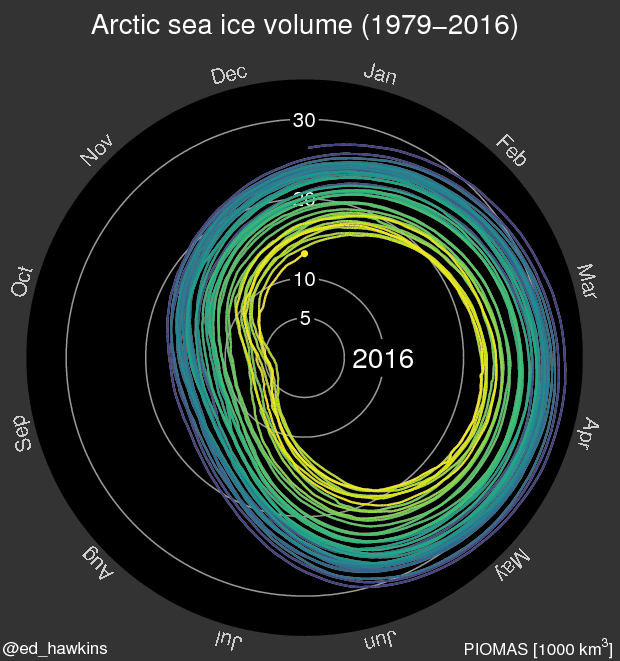 Climate change scientist Ed Hawkins created a spiral of sea ice volume from 1979 and 2016, allowing us to see the shrinking ice trend year on year. Red indicates an increase in solar radiation absorption between 2000 and 2014. 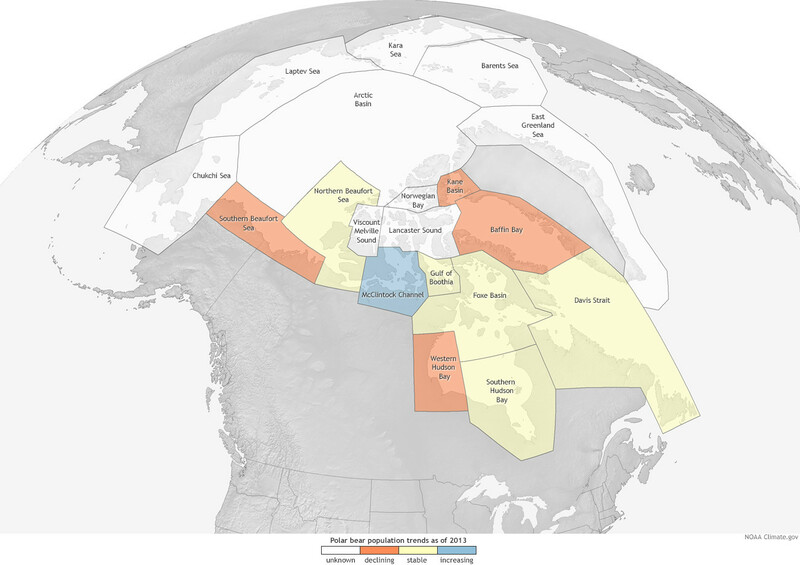 The darkest red areas correspond to where reflective sea ice has declined, exposing darker ocean water.